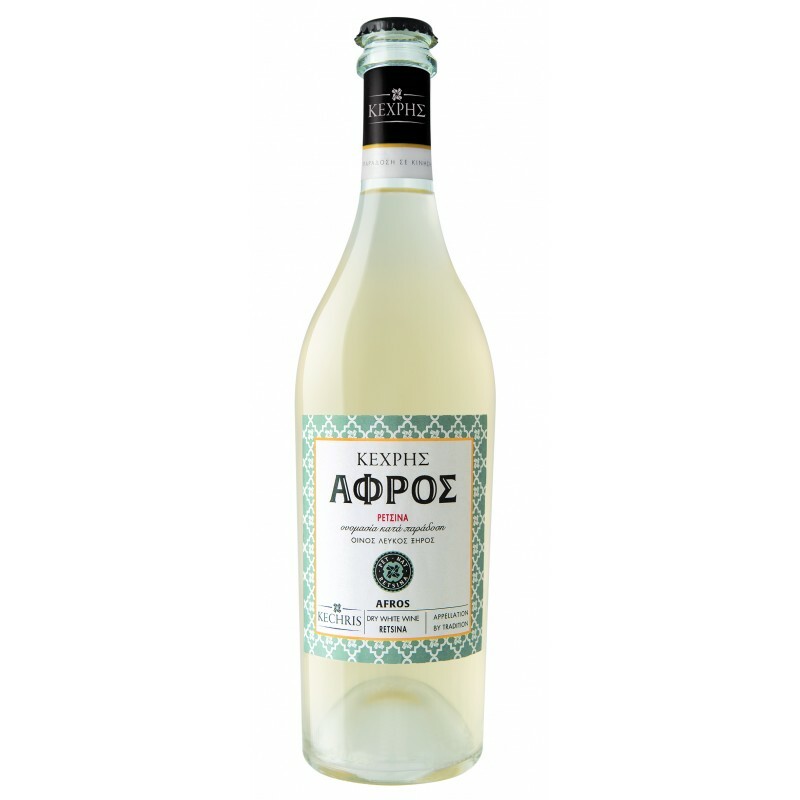 Drawing inspiration by tradition and referring to the most modern trends in the international wine scene, Afros is the first pet-nat retsina. Slightly hazy in appearance, due to the fact that the wine is bottled unfiltered, with discrete bubbles that rise quickly to the surface of the glass. 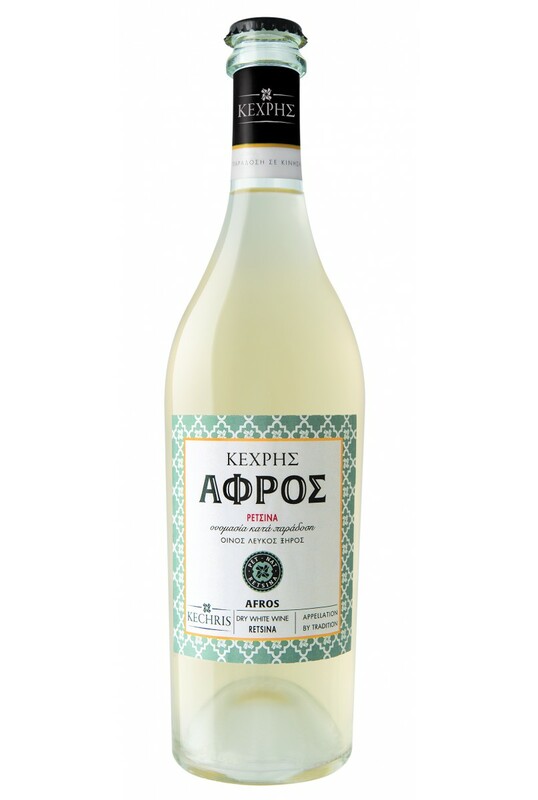 Afros is an intensely aromatic wine, with clear notes of pine resin and extra complexity on the palate, carrying all the freshness of the fermenting retsina. A perfect match to any sea food and small fried fish, cured fish, bottarga, but also to the intense flavors of dishes of the Asian cuisine. Enjoy it also on its own, in the beginning of the meal or in a refreshing cocktail. Vinifacation in closed inox tank. During the short period of fermentaion, the fresh resin imparts its refreshing character in the wine, which is bottled unfiltered.